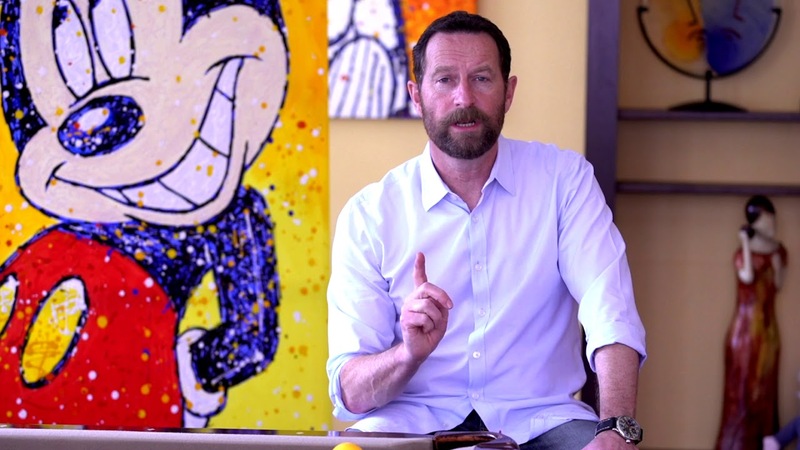 After 25 years at The Walt Disney Company, most recently as the Head of Creativity & Innovation, Duncan Wardle has helped over 5,000 executives realize and expand their creative and innovative potential from companies such as Apple, the NBA, Twitter, Ford, Johnson & Johnson, Coca-Cola, McKinsey & Company, McDonald’s, Forbes and many more. Taking place in an intimate small-group setting in Orlando, Florida, this interactive Masterclass promises to deliver practical and innovative tools to ignite a culture of innovation and creativity in your organization. The Theory of Creativity™ Innovation Masterclass is deliberately intimate so there are only a limited number of spaces. To guarantee your participation, please book your tickets now. Duncan Wardle’s design-thinking method is conceived to help leadership and management develop and embed a creative problem solving process within their own organizations by providing them with tangible tools everyone can use to Think Different and develop groundbreaking innovative ideas. It has been successfully deployed over the last few years by leading global brands from Apple to Disney to help boost their innovation potential to new heights. Regardless of your industry or background, Duncan’s groundbreaking approach and tools, and the innovation toolkit you take away from this Class, will empower you and everyone in your team to develop a culture of disruptive creativity. Leverage Duncan’s hands-on Innovation Toolkit to systematically drive creative progress within your organization. By registering now you will ensure your participation to the Theory of Creativity™ Master Class, as space is very limited.